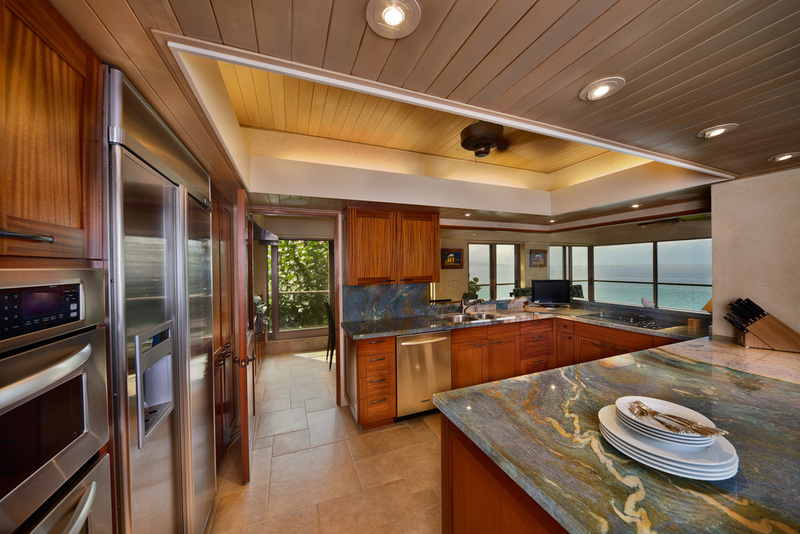 Portfolio — Nishikawa Architects, Inc.
Nishikawa Architects, Inc. is an award-winning architectural firm on Maui. We specialize in residential projects and renovations. We also offer commercial, institutional, sustainable and planning design services.